We offer absolutely everything for your Long Island Prom Limo and Party Bus Transportation. 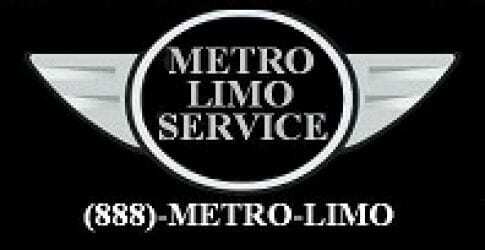 We have many packages to choose from at Metro Limousine Service. Our most common requested package we offer is our 10 Hour package with 2 hours free. Sodas, waters and mixers are always complementary in our Limos and Party Buses. In addition all of our limousines and party buses have blue tooth radios. Our selection of Limo Stretches and Buses are a perfect compliment for your night to remember. 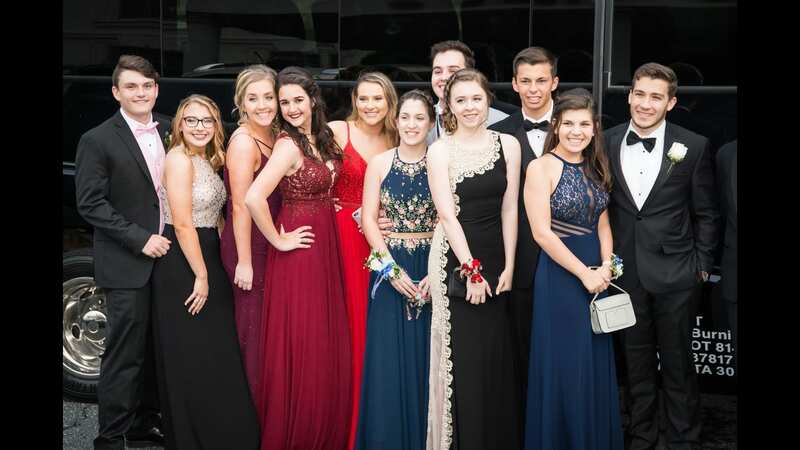 Metro Limousine Service has Party Buses, Coach Buses, Limo Buses, Shuttle Buses, Tour Buses absolutely everything for you Long Island Prom Party Bus Transportation desire. We cater to all Groups and Sizes of Passengers and offer Coach Bus service and Shuttle Bus Service as well. In addition we also carry the Stretch Chrysler 300 and assorted sizes of Stretch Lincoln Limousines and SUV Limos. Mom and Dad would be delighted to know that all of our chauffeurs have been background checked, drug tested, and have completed a classroom instructed certification defense driving course from a driving instructor representing the National Safety Council. The staff isn’t young ether, in fact most of our chauffeurs are 40 and older. They are reliable, skilled and extremely knowledgeable behind the wheel. “BOOK BEFORE – April 1st ” and SAVE $250.00 OFF a Normal Prom Limo Long Island Package! “We offer Absolutely Everything for your LONG ISLAND PROM LIMO !! Call us for a FREE, Legitimate Quote.